The devastation inflicted by Hurricane Michael came into focus Thursday with rows upon rows of homes found smashed to pieces, and rescue crews struggling to enter stricken areas in hopes of accounting for hundreds of people who may have stayed behind. At least 11 deaths were blamed on Michael, the most powerful hurricane to hit the continental U.S. in over 50 years, and it wasn't done yet: Though reduced to a tropical storm, it brought flash flooding to North Carolina and Virginia, soaking areas still recovering from Hurricane Florence. The full extent of Michael’s fury was only slowly becoming clear, with some of the hardest-hit areas difficult to reach with roads blocked by debris or water. 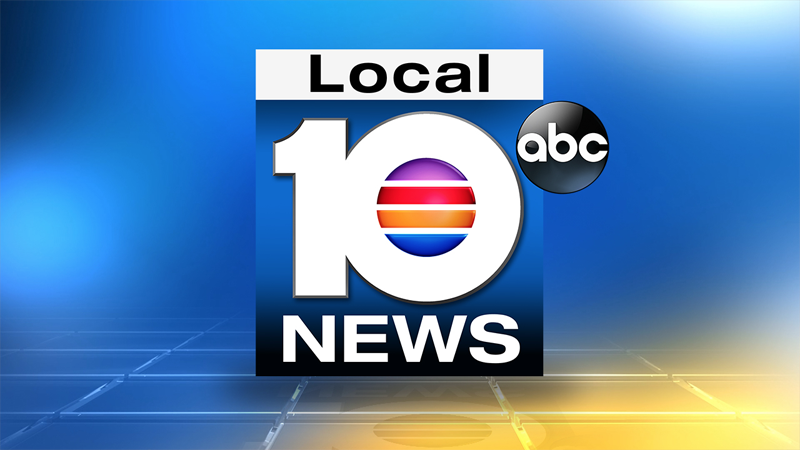 An 80-mile stretch of Interstate 10, the main east-west route, was closed. 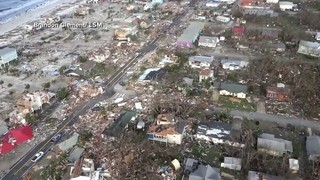 Video from a drone revealed some of the worst damage in Mexico Beach, where the hurricane crashed ashore Wednesday as a Category 4 monster with 155 mph winds and a storm surge of 9 feet. A man outside Tallahassee, Florida, was killed by a falling tree, and an 11-year-old girl in Georgia died when the winds picked up a carport and dropped it on her home. One of the carport’s legs punctured the roof and hit her in the head. A driver in North Carolina was killed when a tree fell on his car.